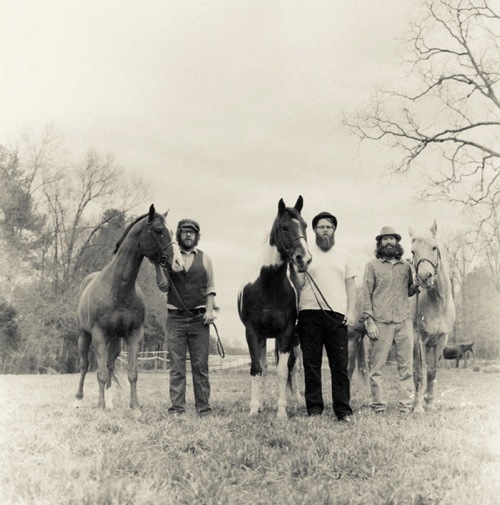 Today, North Carolina’s Megafaun released an mp3 for the “The Fade” — the fist single from their forthcoming LP Gather, Form & Fly that is slated to drop July 21st via Hometapes. More backwoods, experimental, weirdness ensues. Can’t wait. Kind of REM meets The Band; Very cool. I liked this song when it was called “Ride Captain Ride” much better.